We've been learning lot about the earth in science the last two months. We've learned about mountains, rivers, plains, deserts, and forests. We've also learned about the different animals that live in these places. 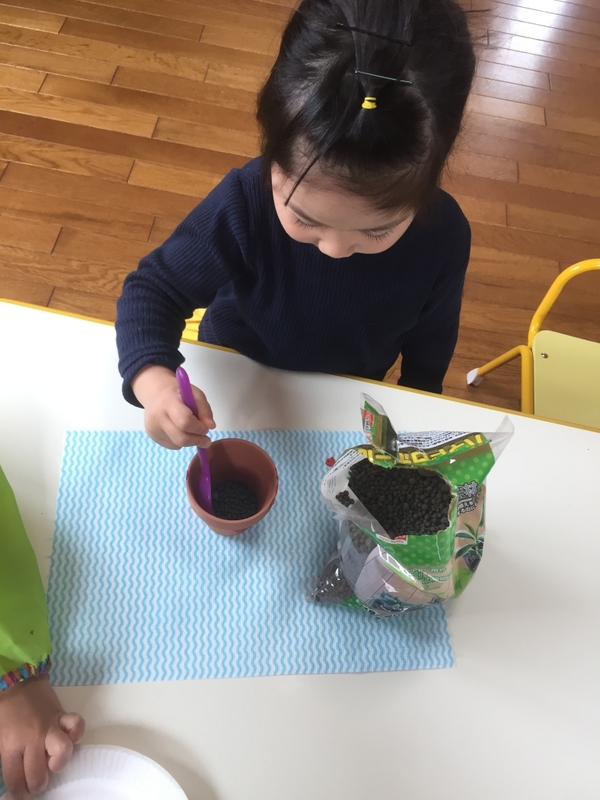 We've made some projects to show what weve learned, too! 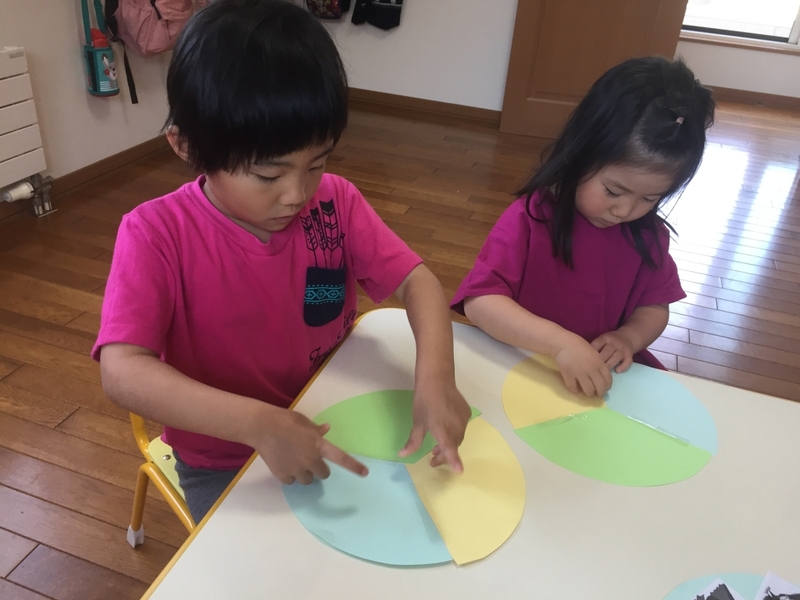 We had three separate papers of yellow (for desert), green (for forest), and blue (for mountain, and taped them together to make a circle of landscapes. Then we cut out trees, mountains, and cacti to glue onto the right part of the landscape. 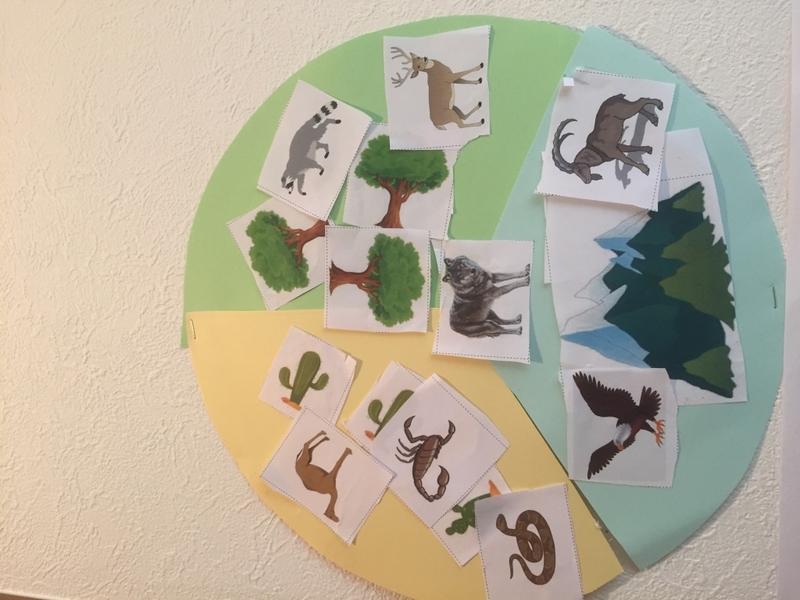 We also cut out some examples of animals that lived in those places, and glued them on top of the landscapes in the right colors. 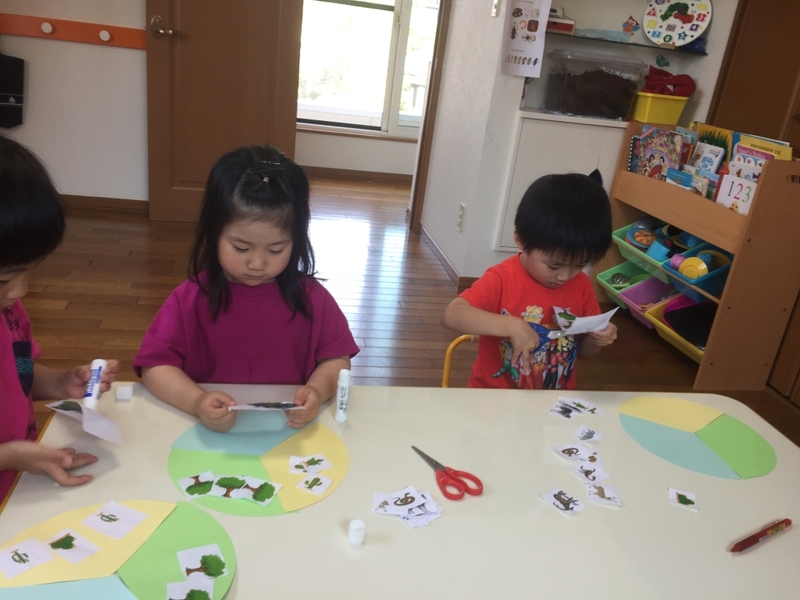 We learned that raccoons, deer, and wolves live in the forest, goats and eagles live in the mountains, and camels, scroipions, and snakes live in the desert. 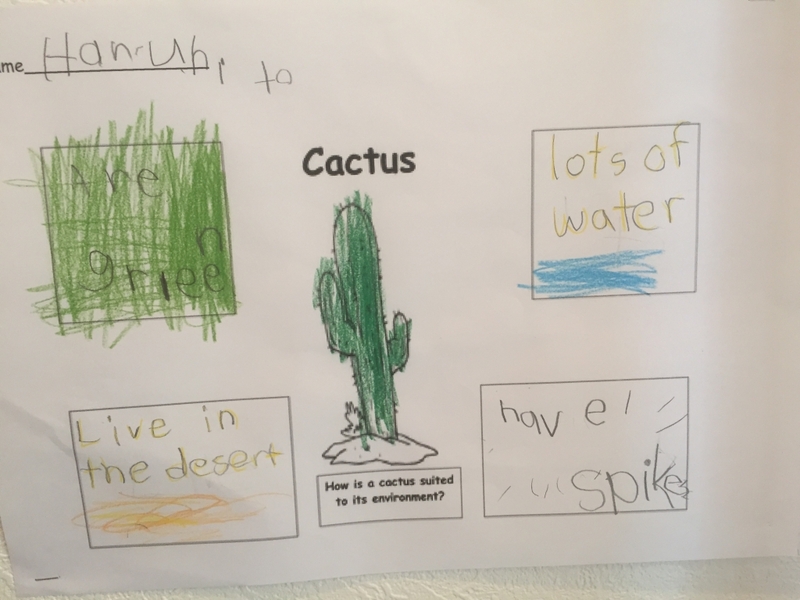 We learned more about deserts and cacti, as well. We learned how cacti have spikes to protect all the water in them from animals that want to eat them. 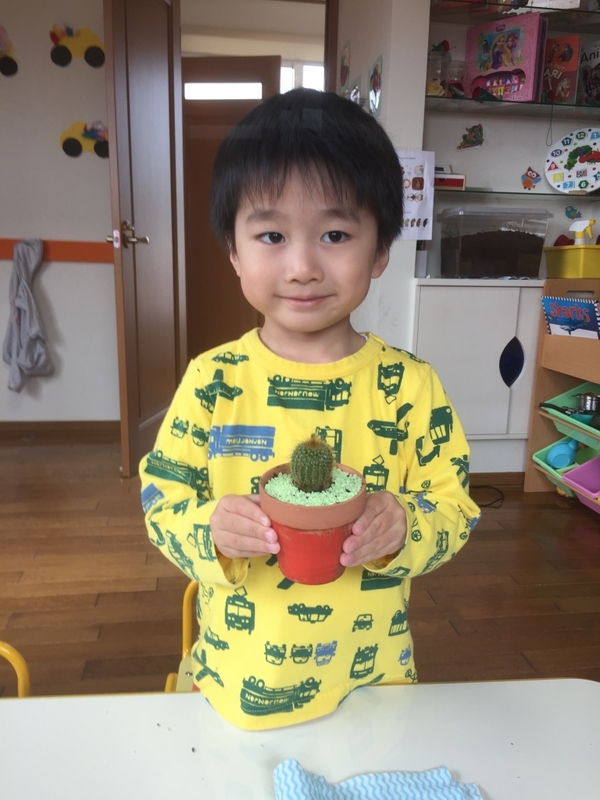 We also got to make our own little cacti home! 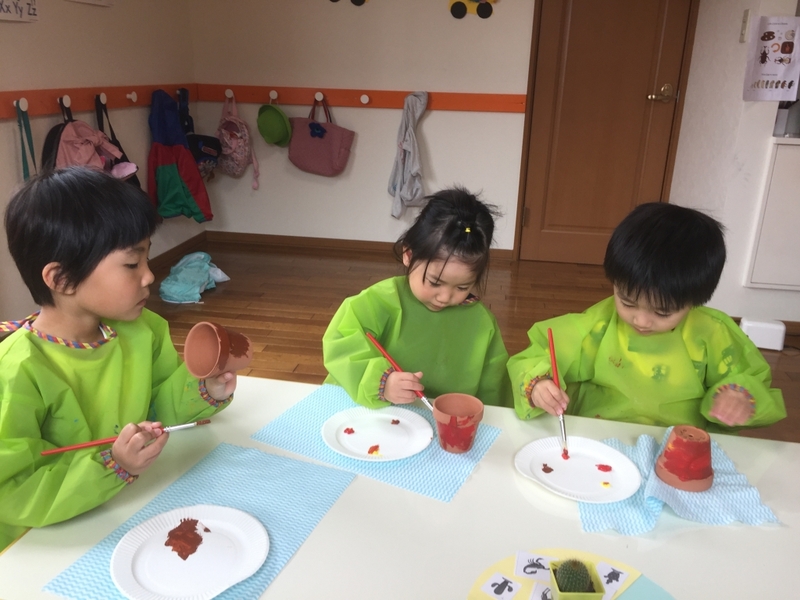 We painted a brown pot to look like the desert, first. Then we added in rocks, and our new cacti. We learned lots about landscapes, deserts, and cacti!